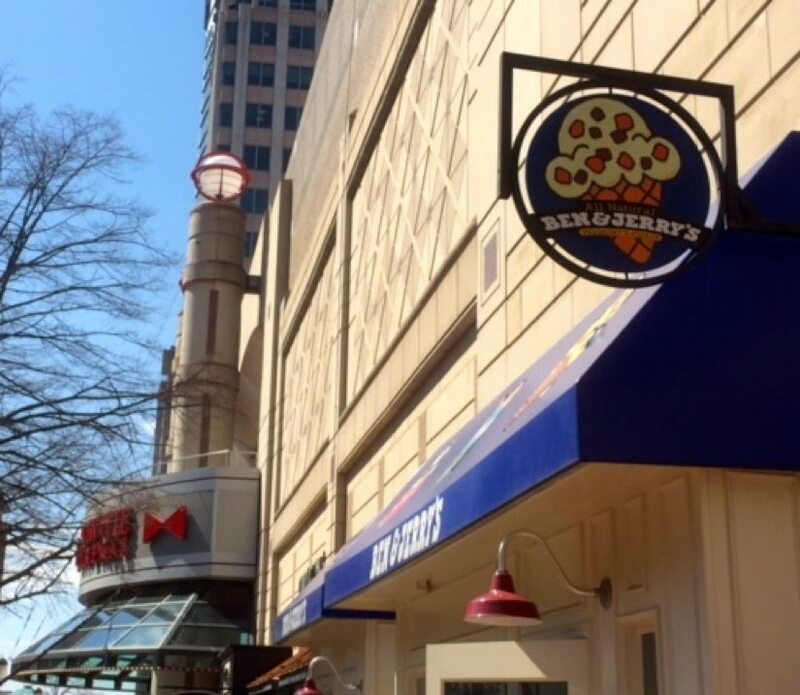 Ben & Jerry’s, which closed at Reston Town Center in September, is making plans to reopen a few doors closer to Fountain Square. The store has filed Fairfax County permits to start renovations at 11916 Market St., next to Chico’s. The ice cream shop had formerly been located at 11928 Market St. When it closed in September, the store management said it was just temporary. The move is part of a retail shakeup on that part of Market Street since Gap and Gapkids closed in early 2015. That stretch was reconfigured, and Kendra Scott jewelry and cosmetics store/spa bluemercury have recently opened in the subdivided space. A Madewell store will take over the former Ben & Jerry’s spot.